Due to rapid advances in scientific research and industrialization, there is more need of advanced and durable study in chemistry and chemical engineering field.  Acta Chemica Malaysia (ACMY) is an open access as well as print journal and widely covers all branches of chemistry and chemical engineriing. It provides a medium for mutual communication between the academia and the industry all over the world. The Journal welcomes original research articles; research notes or short communications and topical or interpretative review articles (previously unpublished) in all established areas of chemistry, chemical engineering and related fields in English Language. This journal is a scholarly journal maintains high standards of scientific excellence and its editorial board ensures a rapid peer review process with the help of the Editorial Manager System. Manuscripts are accepted for publication only if at least two reviewers agree on the scientific quality of a submitted manuscript. Abstracts and full texts of all articles published by the Acta Chemica Malaysia Open Access Journal are freely accessible to everyone immediately after publication. 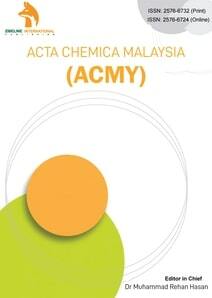 Acta Chemica Malaysia (ACMY) is a collaborated publishing project under VOLKSON PRESS and Zibeline International.